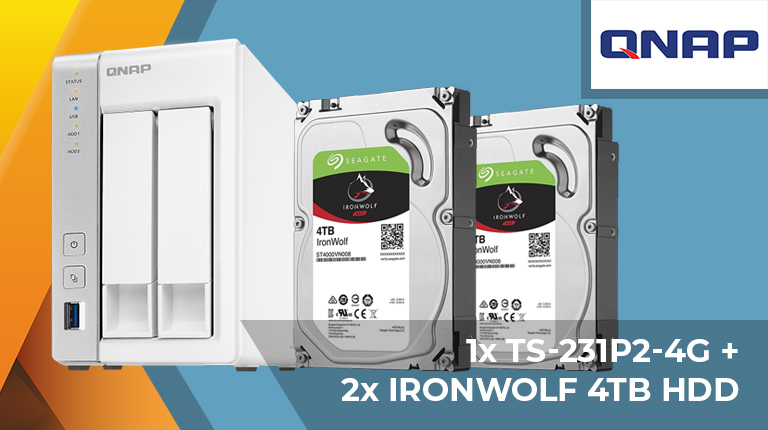 On Day 30 our prize is a Qnap TS-231P2-4G NAS and a pair of Seagate IronWolf 4TB hard disks! The competition winner will be picked at random from all eligible entries that arrive by 09:00 London time on the closing date, January 15, 2019. The prize is a a Qnap TS-231P2-4G NAS and two Seagate IronWolf 4TB hard disks. Good luck all! Thanks to Hexus and Qnap! These are excellent - I have a TS-251+ at home. Rock solid. It all started with ogling whether NAS is an acronym or an initialism… I ended up on a redit post and instantly regretted it. And I still don't have an answer, I have only ever said ‘Nass’ but now you have me wondering.